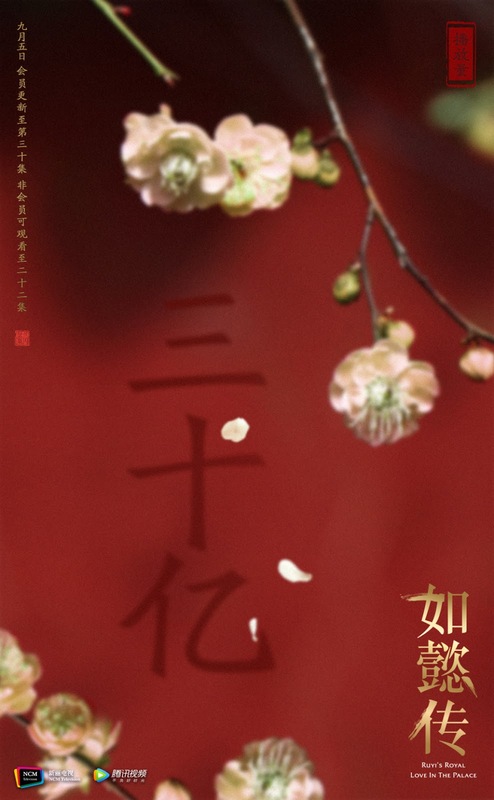 Ashes of Love and Story of Yanxi Palace both ended their run with over 10 billion views, and their absence is felt immediately now that there are noticeably less dramas racking up the view counts. 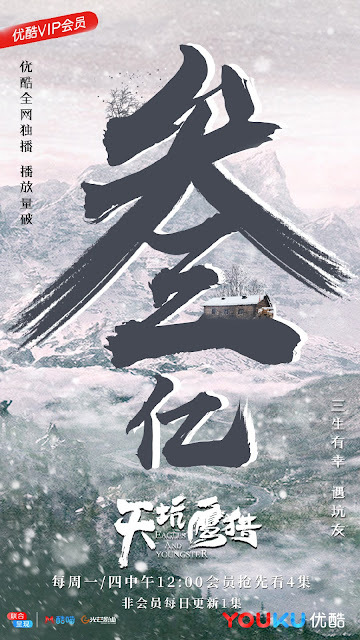 With the two biggest competition out of the way, Ruyi's Royal Love in the Palace is definitely gears up to become the leading drama online and it is only a quarter through its 87-episode run. It has reached 3 billion views 17 days after premiere. Sand Sea nears the end of its run having aired 40-something out of 52 episodes. It has reached 3.9 billion views 50 days after premiere. The Rise of Phoenixes has reached 1.2 billion views 25 days after premiere. The results are definitely underwhelming even against shows that aren't doing all that great. 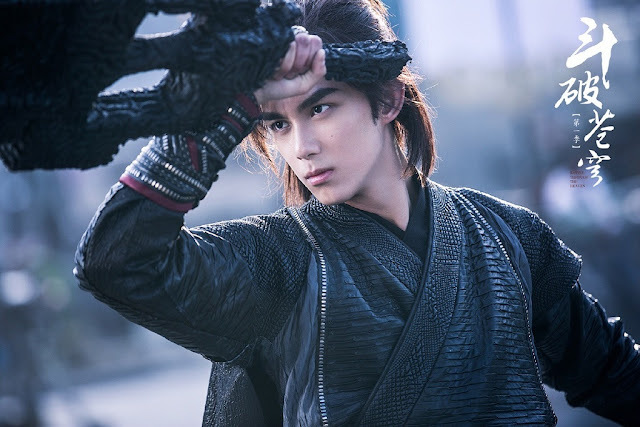 Martial Universe has reached 2.5 billion views 30 days after premiere. Mr. Nanny has reached 300 million 11 days after premiere. Battle Through the Heavens has reached 300 million 5 days after premiere. Following Martial Universe, It is the second drama adaptation based on a Tiancan Tudou novel to hit the small screen. Eagles and Youngster has reached 300 million views 6 days after premiere. 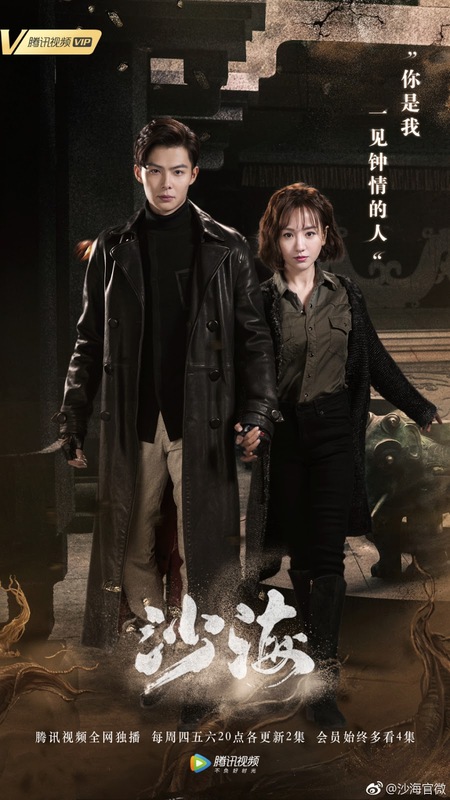 I am still having Ashes of Love withdrawal and I am not ready to pick up a new drama again. I guess there aren't a lot of competitions right now since schools are reopen for another school year. Ruyi will do decently and more if word of mouth gets around with how good the plot is like Yanxi. Even with big name stars attached, a lot of anticipated dramas this year are underwhelming be it ratings or views wise on TV or online. i can relate so much. Haven't tried but failed to watch any other drama since. I am stanning for real CP now which is really unhealthy but it makes me happy haha. DLxYZ make me be active on Weibo coz I am following their fan accounts on weibo and been consistently getting updates on their activities. Both on-screen and bts chemistry for DLxYZ is off the chart. Maybe I am in delusion right now but their weibo interactions on how they are ALWAYS emphasizing on "好朋友“ every single time is very puzzling. I will support real CP until one of them decides to go public with someone else. 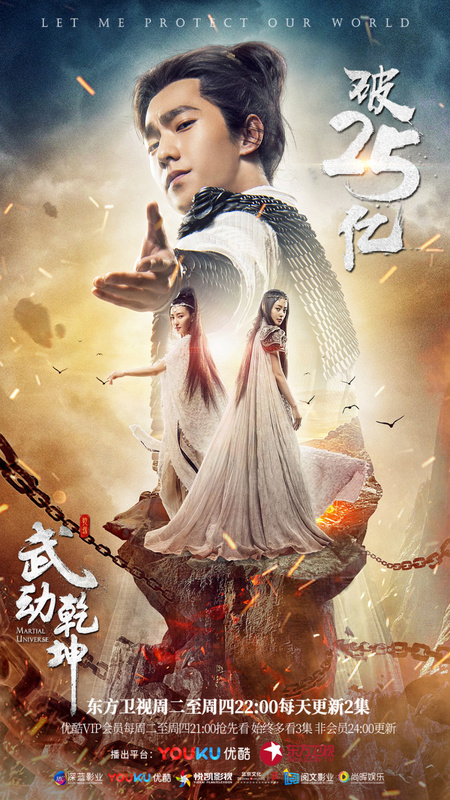 Yanxi palace is a good drama if is comsider an entertainment.